Hiding the Past: A Genealogical Crime Mystery. Nathan Dylan Goodwin. Published by CreateSpace Independent Publishing Platform, 2013. 228 pages. Paperback, $12.99, Kindle eBook, $6.89. ISBN: 1492737429. Hiding the Past is the first book in the Forensic Genealogist mystery series. 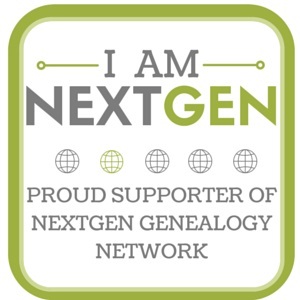 Morton Farrier is a forensic genealogist and he has been hired to track down an adoption puzzle. James Coldrick was taken to British Children’s home in the days following D-Day in 1944. The only clues to his identity are a photograph of a young woman holding the infant James and a small box. After a lifetime of trying to solve the mystery of his parentage, James’ task was passed on to his son Peter. When Peter discovers the photograph amongst his father’s papers, he hires Morton to work on the case. What begins as a simple adoption case turns into a complicated British conspiracy which will stop at nothing to keep the mystery of James’ parentage a secret. It is clear from Hiding the Past that Goodwin has a background in solid genealogical research as well as modern forensic methods. His knowledge brings a level of realism to Morton’s methods. The narrative of the story switches between two times periods: Morton’s present day world as he pieces the clues together and the days up to and preceding D-day in 1944 when James Coldrick was an infant. The reader is given tantalizing bits of James’ back story as Morton picks apart the conspiracy and brings the perpetrators to justice. Additionally, the reader learns about Morton’s history as an adoptee. Since this is the first book in the series, the mystery of Morton’s parentage creates a larger story arc which goes beyond the first novel. Any fan of modern British mystery novels should enjoy this book; a forensic genealogist detective is an added bonus. Any genealogist can relate to the thrill of discovering a new clue, or to the disappointment of not finding a record where it should be. Hiding the Past is an entertaining mystery with a sufficient hook at the end to leave the reader waiting for the next installment. 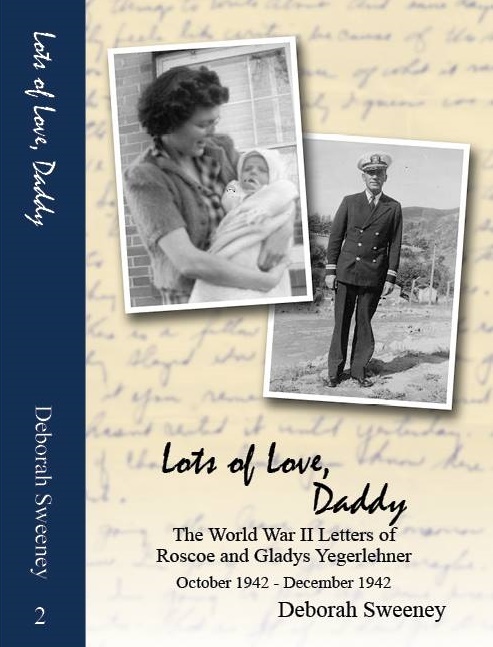 This entry was posted in Book Review, Genealogy and tagged book review, forensic genealogy, genealogy, Hiding the Past, Morton Farrier, mystery, Nathan Dylan Goodwin on April 19, 2015 by Deborah Sweeney.